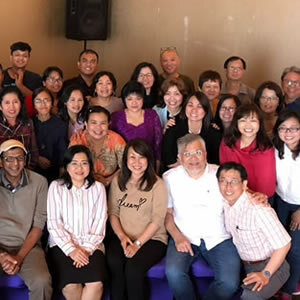 Pastors Simon and Marilyn led an excited team of 20 FCBC members from Singapore to attend the first G12 conference in Indonesia. Besides Pastor’s 12, the team also included Pastor’s 144 and 1728! 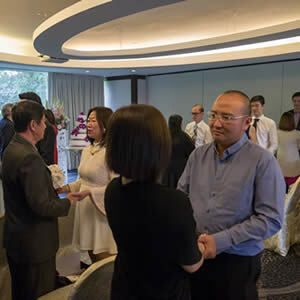 Pastor Simon and Pastor Marilyn, together with their G12 leaders led a Marriage Encounter to help couples renew and strengthen their relationships. 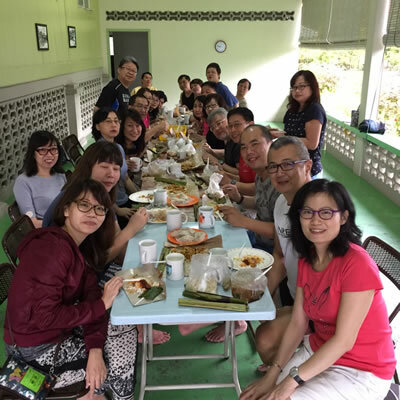 My husband Sam and I had the honour of being invited by Pastor Simon and Pastor Marilyn to join their G12 team retreat in Muar Prayer House in March 2017.